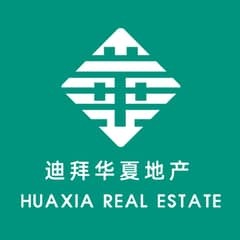 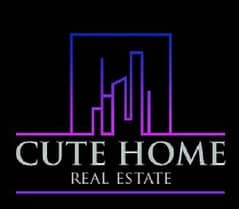 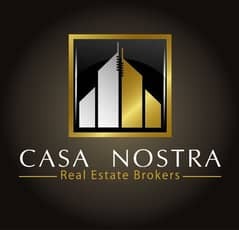 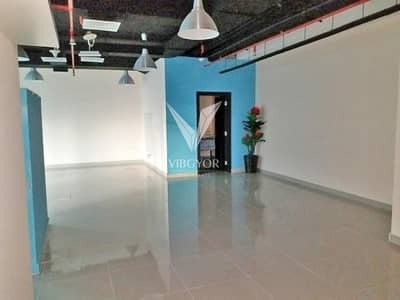 New Offices, for all licenses, DED, services free, Tecom, close to metro . 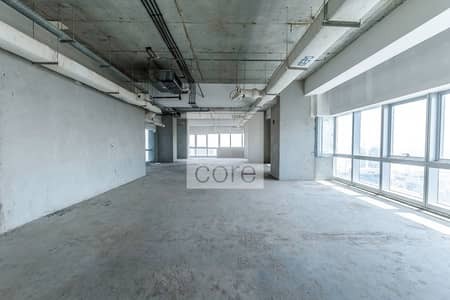 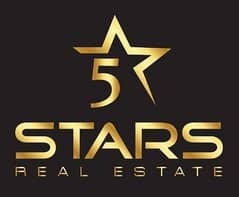 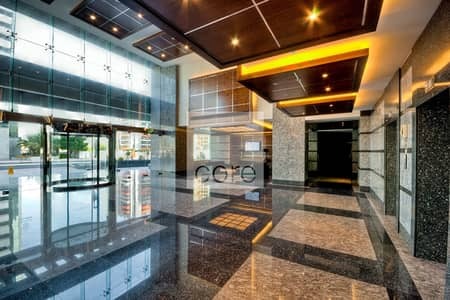 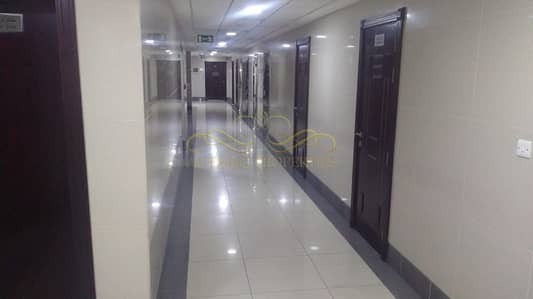 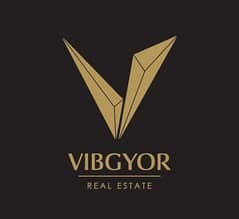 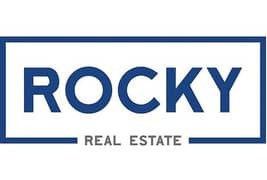 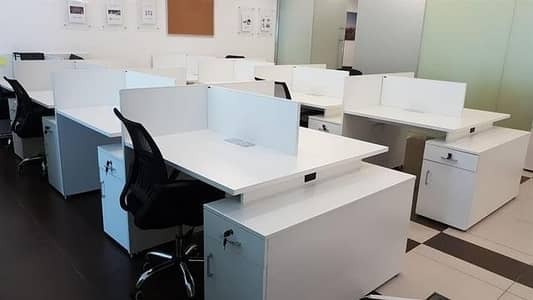 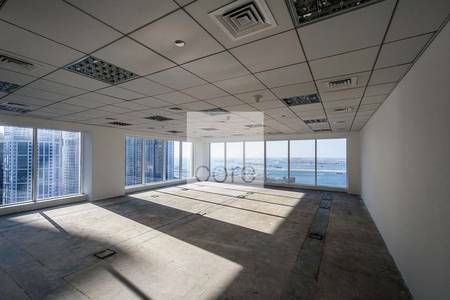 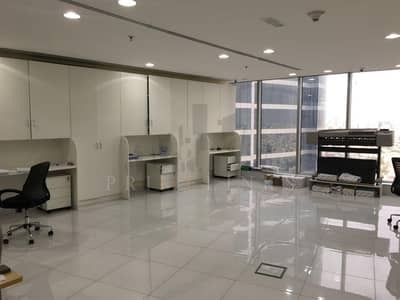 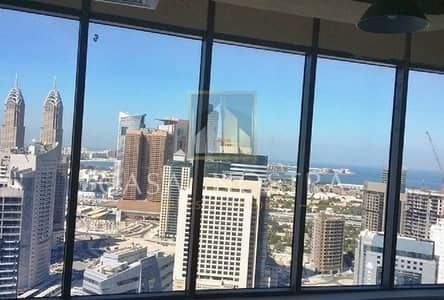 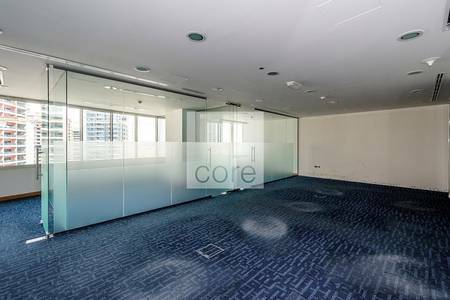 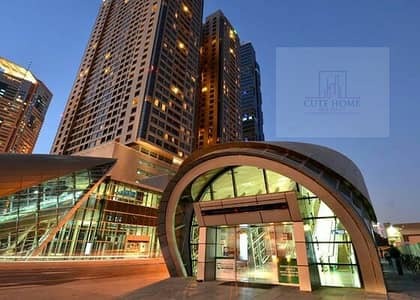 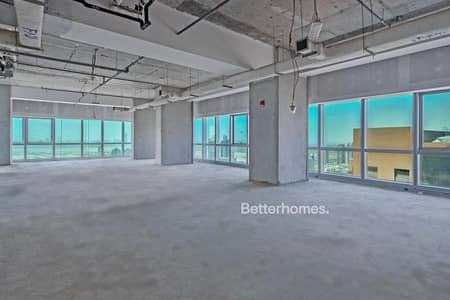 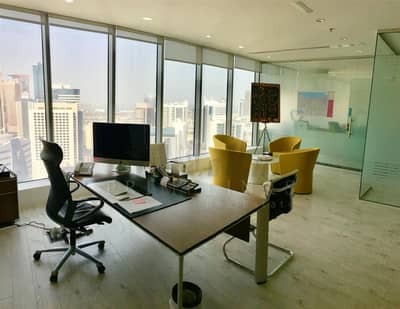 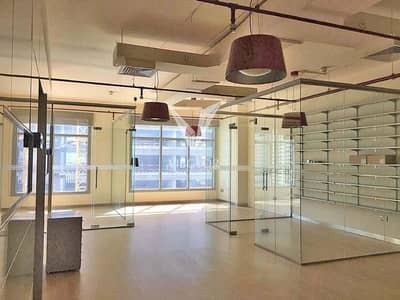 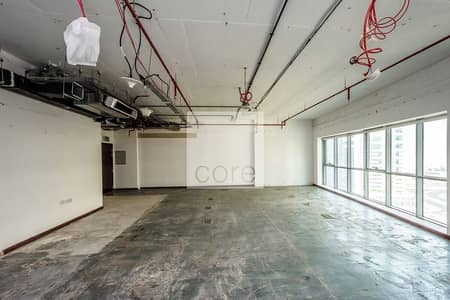 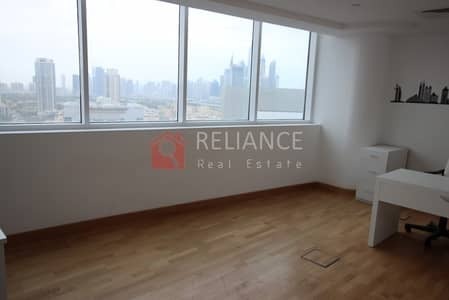 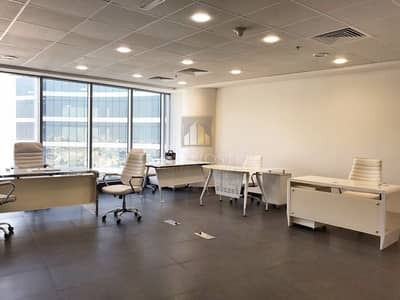 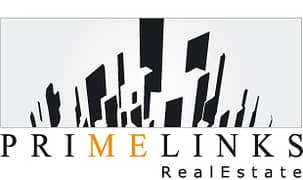 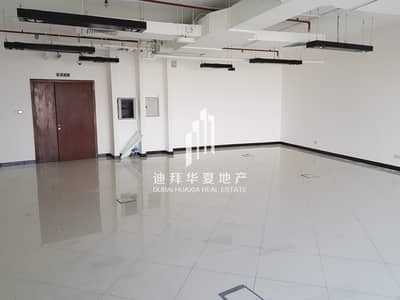 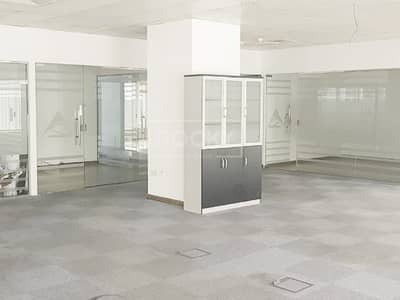 Brand new offices for rent in Sheikh Zayed Road/ Tecom/ DED license. 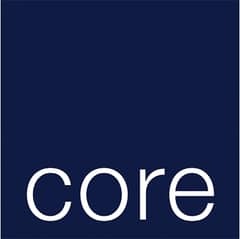 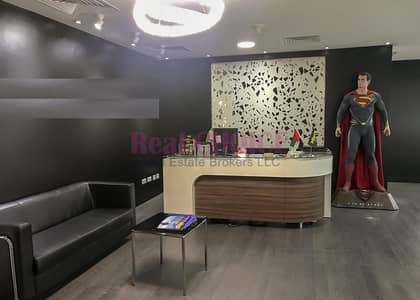 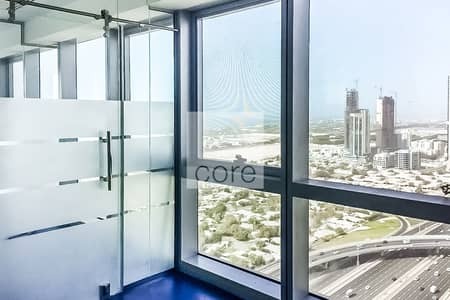 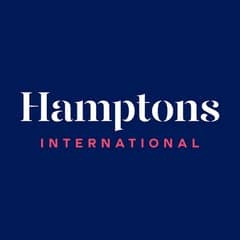 Looking to buy an office in Barsha Heights (Tecom) instead?